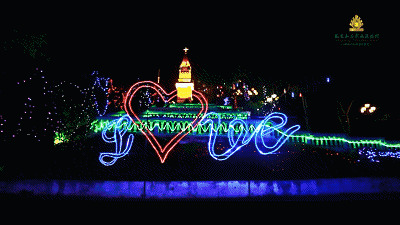 In life, we can always create a romantic and beautiful fairy world by LED light，especially LED string lights. Due to the fact that many LED string lights are made of hard plastic the color is permanent and will not change from year to year. LED string lights have many different benefits. They are easy to install and environment friendly, extremely economical and LED string lights are available in a large number of styles and designs. Lighting EVER focus on creating the best lighting experience. Only high end LED and advanced optical design are adopted. Enjoy lighting with LE.